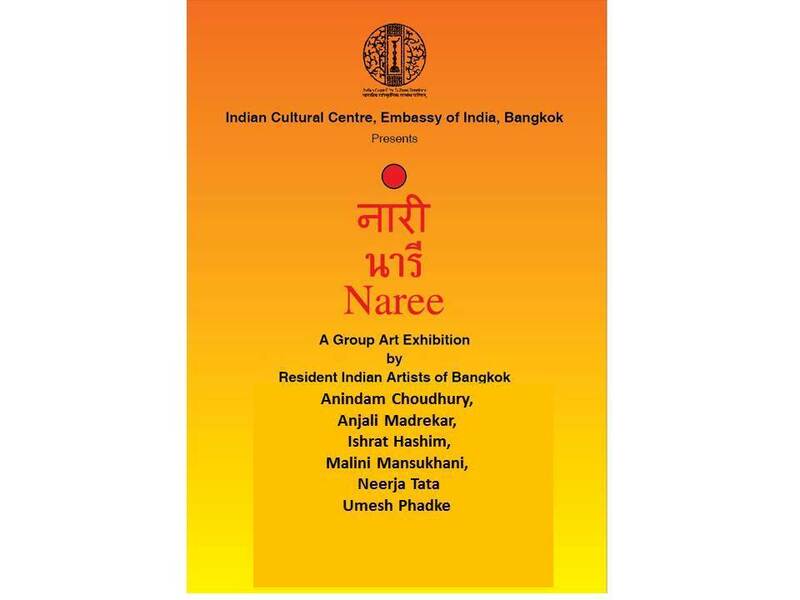 A group art exhibition - "Naree" by resident Indian artists of Thailand. Naree is an exhibition by Indian artists based in Bangkok on the subject of women's empowerment. On show will be artworks ranging from paintings to mixed media to photographs bringing to life some aspect of the subject. The exhibition is brought to you by the Indian Cultural Centre, Bangkok.